India has around 35 Mn LinkedIn users. So when it comes to using social media platforms for an official use, LinkedIn is equally important (if not more) for businesses. Apart from being a best digital tool for B2B marketing, it is a great platform to meet your potential customers, competitors, and best talent in the industry; not to mention a lot of business you can get. 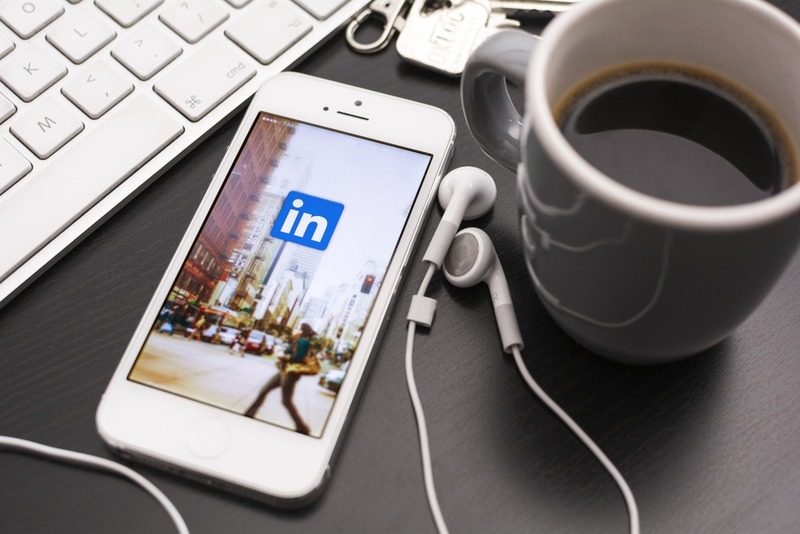 Very often, brands take special efforts to make sure their social media channels are well-updated and running properly, but the LinkedIn business page is often neglected. So here are a few tips to follow for a great LinkedIn business page. An incomplete brand page creates a negative impression in the mind of the readers. The tabs that are left blank gives a wrong message and you might loose on some great opportunity. Fill each and every detail. Right from contact information to founding date, keep everything up to date. Visual identity helps big time. So make sure it’s apparent from your LinkedIn business page too, just like your other social media platforms. The banner image – as far as possible, keep the banner image consistent across all the channels (website, blog, Facebook, Twitter etc) . So it’s easier for the users to relate. Let the profile image be the logo of the company and banner image should be something that tells about the company. The banner image is the first thing people notice. So it has to be really great! As we have discussed that social media helps for the better SEO results, use the relevant keywords in the content that you use for updating the information on your LinkedIn page. It increases the chances of being visible to the relevant audience and makes easier for people – employees and businesses to find you. This gets included in the ‘about’ section but make sure it’s there. It helps when your employees use the official company page on their personal LinkedIn profile. Also, when you create a LinkedIn business page, you get an option to customise the URL. Go to the settings and customise it according to your needs. keep it short and crisp. Okay, this is not really mandatory, but if it’s available, it creates a GREAT impression. Because of the audio-visual appeal, a company’s story, mission, and portfolio can be effectively and interestingly portrayed. However, if you want to have a video, get it created from a professional. Very important thing to remember – be active. Keep posting regularly. This doesn’t mean you should spam the users, but make sure you post important updates – news, images, company blog posts etc. Apart from these, keep sharing other good content / pulse posts written by your employees or other influential people from your field. Though LinkedIn is not for interaction, having regular updates is important. This also proves helpful for the company employees to share on their personal social media channels. LinkedIn has many virtual groups catering to every sector / industry / profession. So if your brand wants specialises in something, let your employees join those groups and post your content there. It will help you get more traction as well as the employees will get increase the interaction with people and understand their reactions. LinkedIn offer engagement metrics. So use these insights to measure which posts work better, what kind of content is liked by the audience, who are the frequent visitors, where do they come from and which link do they click. It helps in understanding the audience and improving the profile.